Gary Brooks Davis was born in High Point, North Carolina and grew up in Charlotte, North Carolina. He graduated Phi Beta Kappa from the University of North Carolina with a B.S. in Business Administration in 1972 and from the University of North Carolina with a Juris Doctor in 1975. Upon graduation he joined this firm. 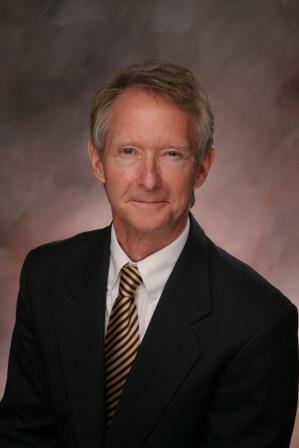 He is a former member of the Pitt County Bar Association and North Carolina Bar Association. He was a board certified specialist in the area of real property, residential, business, commercial and industrial transactions since 1992. He was named one of the “Legal Elite” in the area of business related real property in the January, 2006 issue of Business North Carolina Magazine. He is a member of the Greenville Noon Rotary Club and is a past Director and Secretary of that Club. He is a member of Saint Timothy’s Episcopal Church and has served on its Vestry and as its Senior Warden. He retired in 2014.